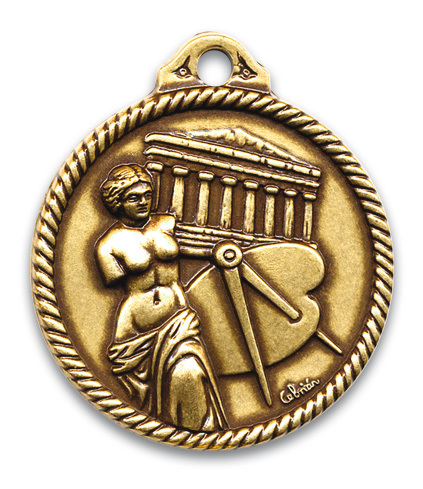 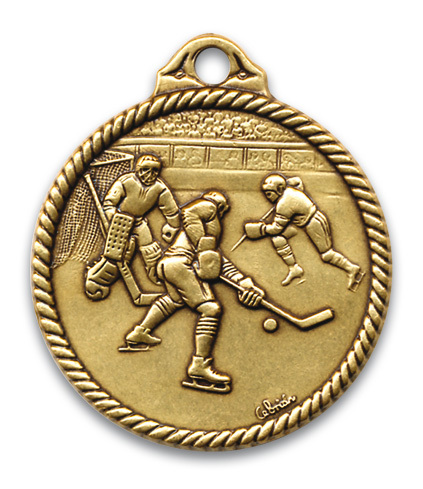 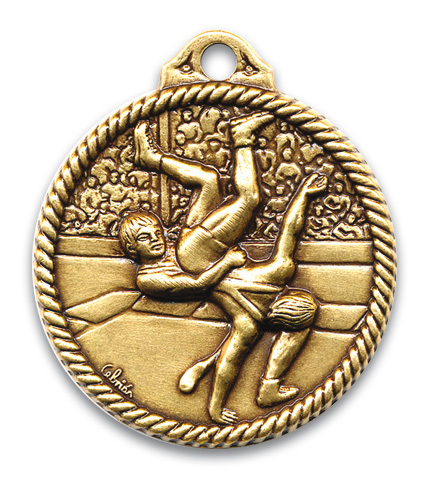 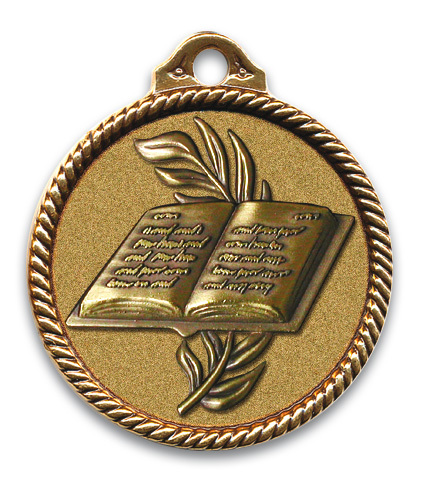 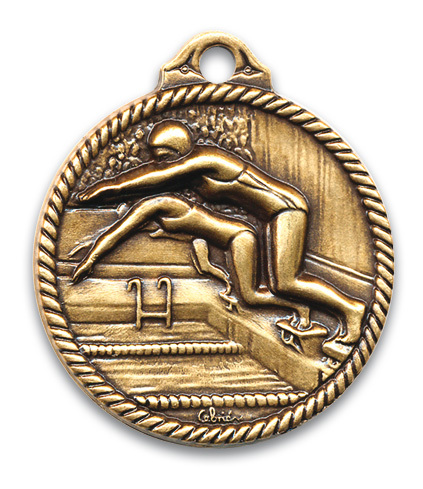 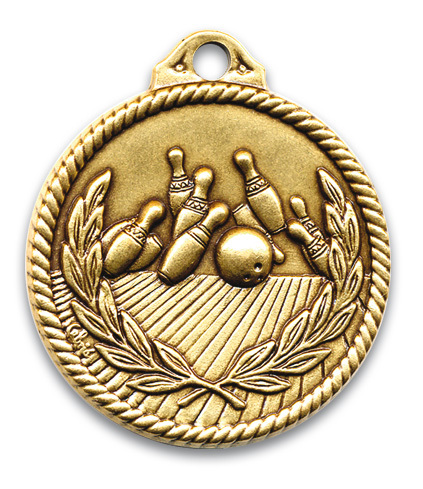 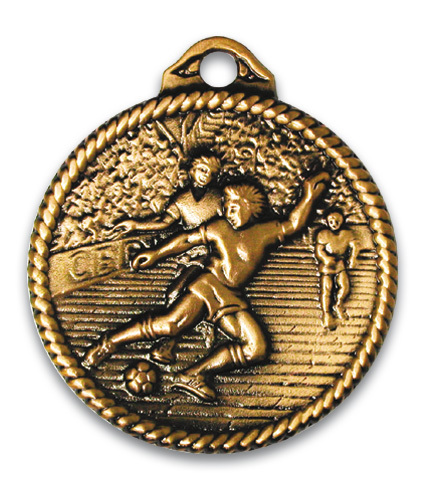 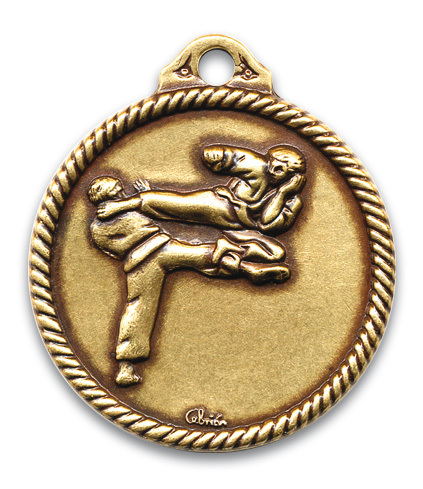 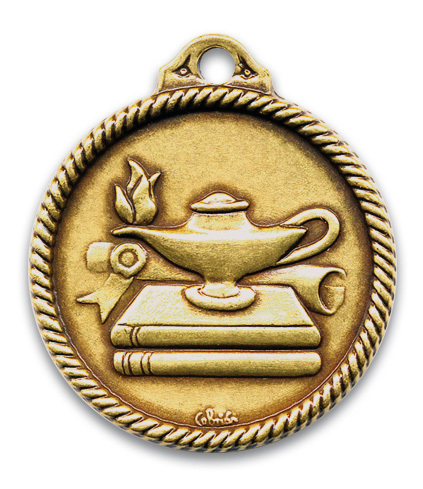 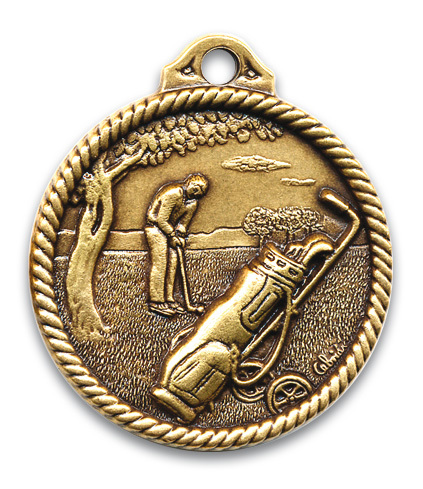 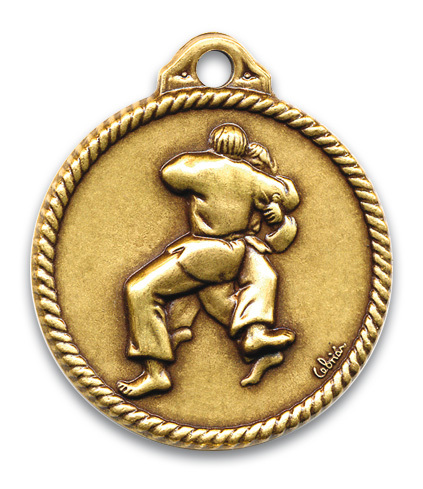 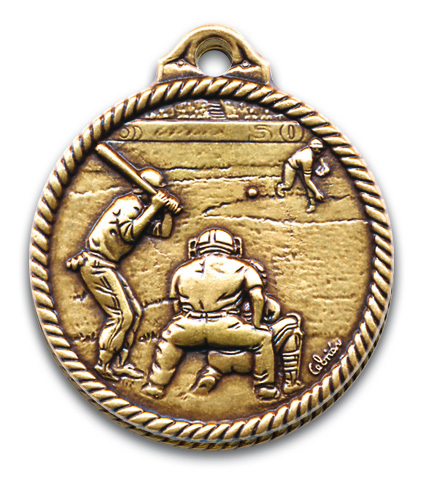 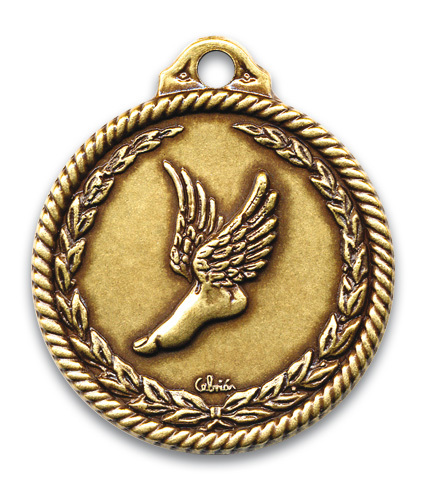 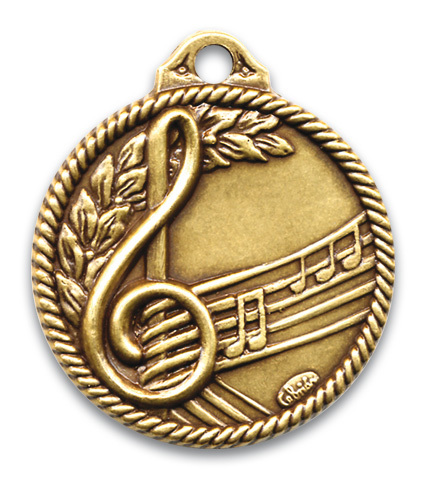 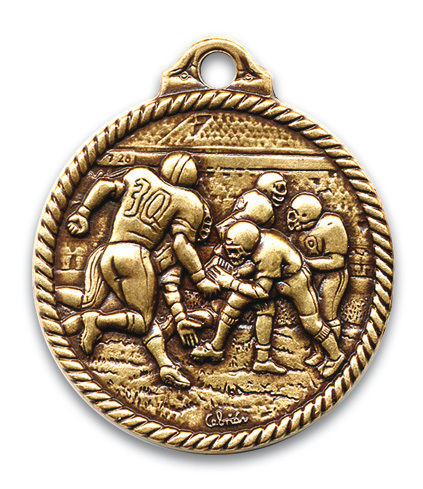 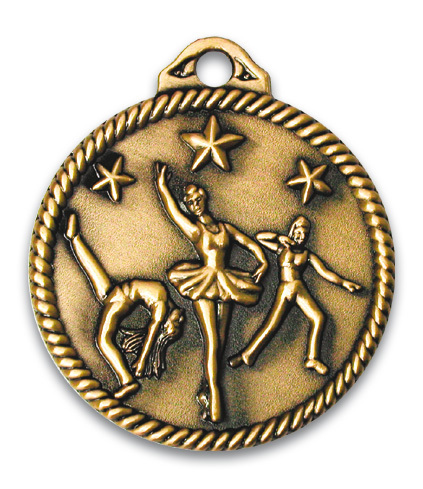 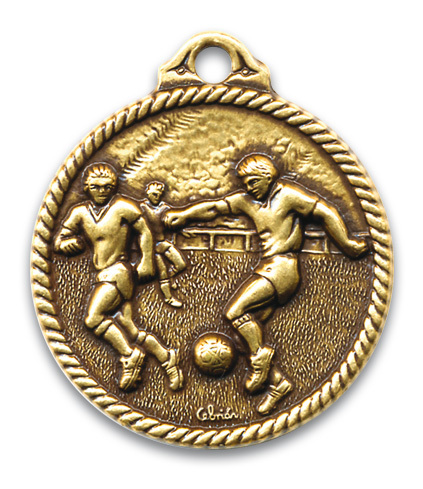 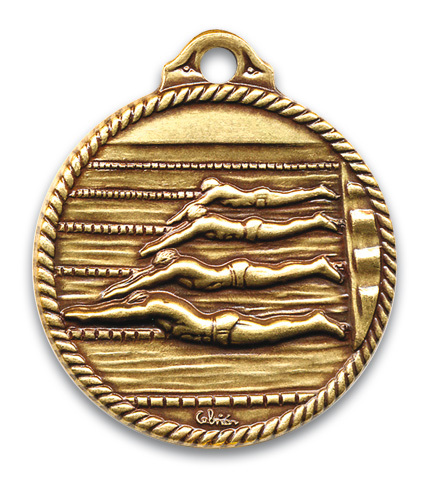 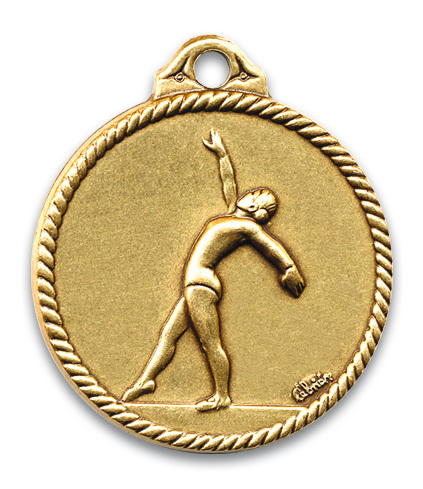 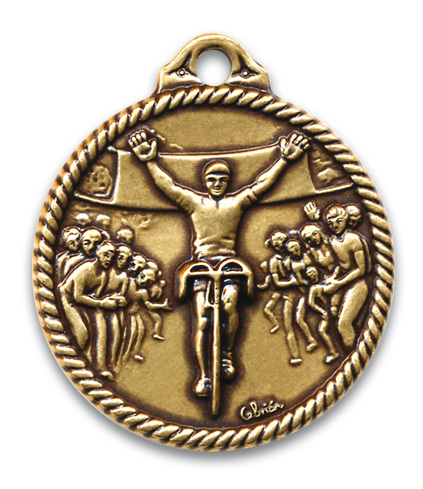 2-inch medals featuring lifelike, sculpted designs. 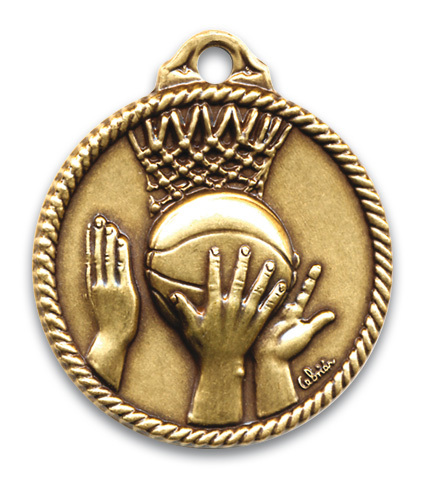 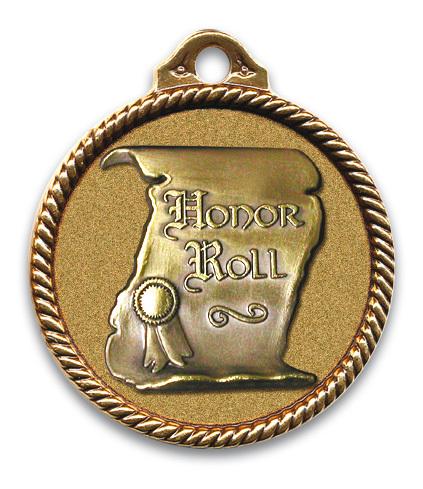 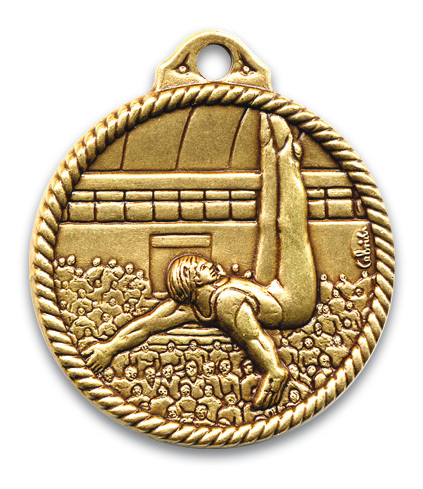 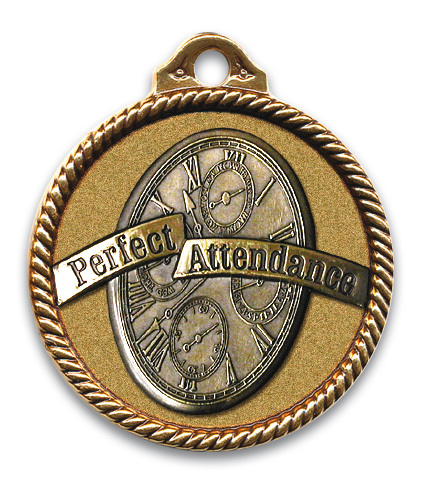 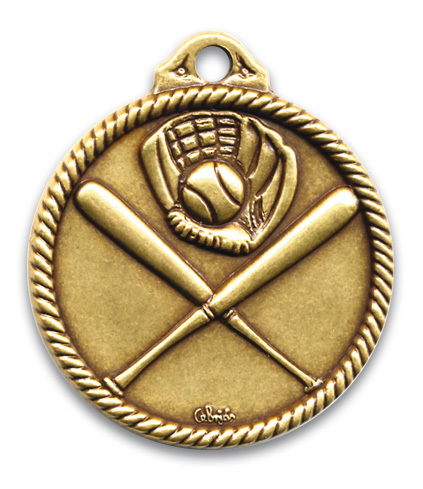 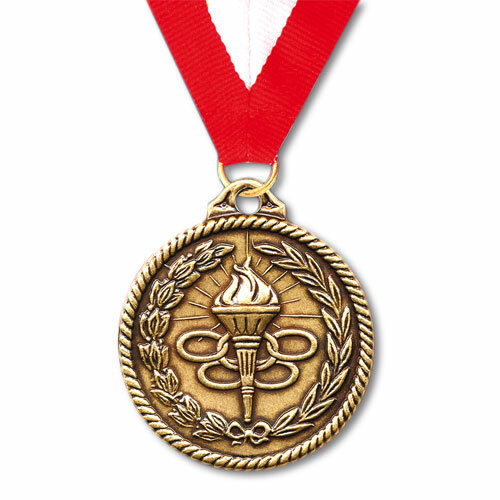 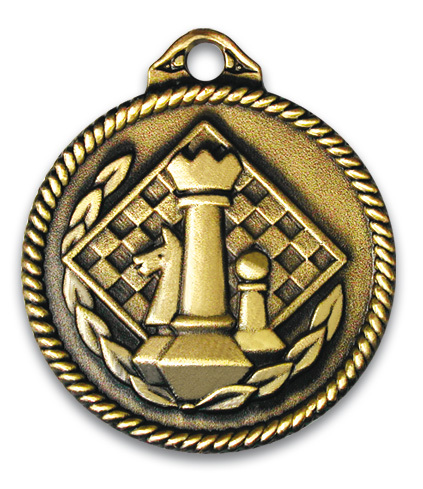 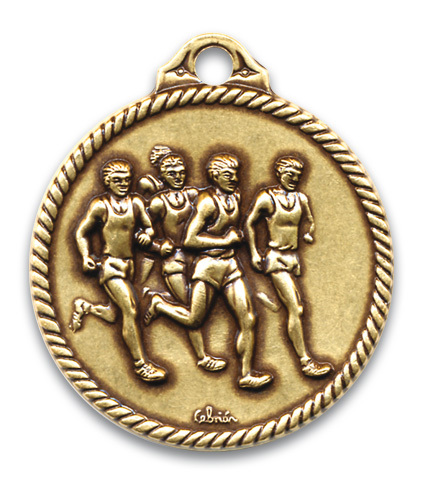 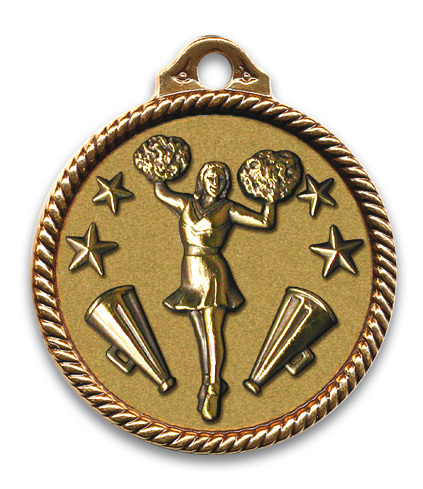 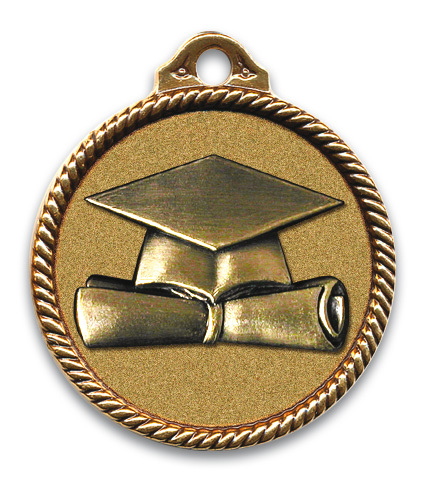 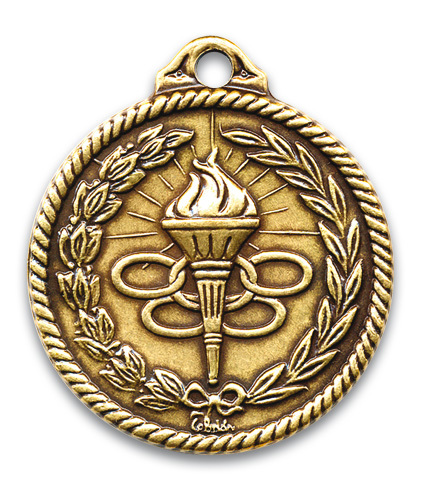 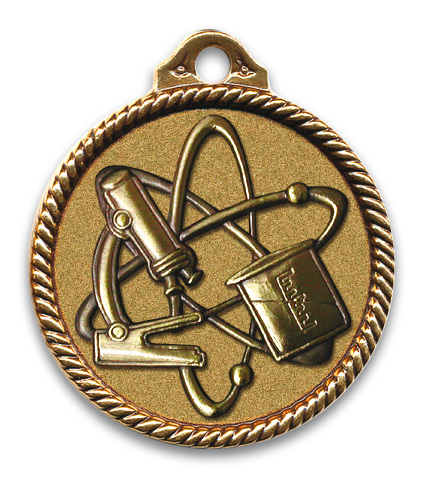 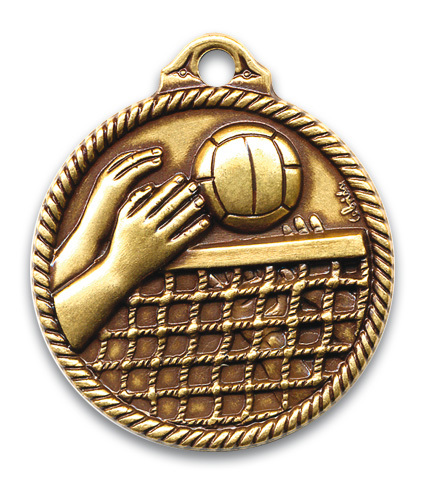 Each medal is available in dozens of design options depicting sport, academic, and personal achievement. 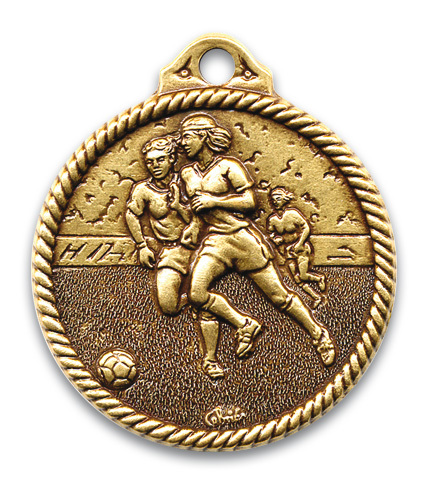 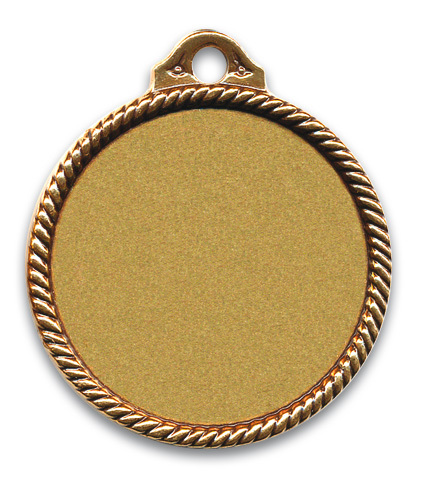 In-stock medals are available to ship within 2 business days, or 5 business days with personalized engraving. 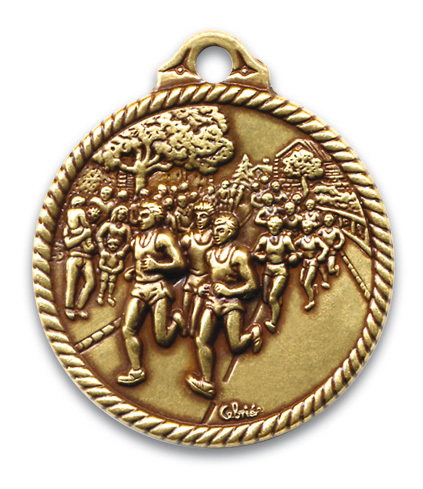 2 days for in-stock medals. 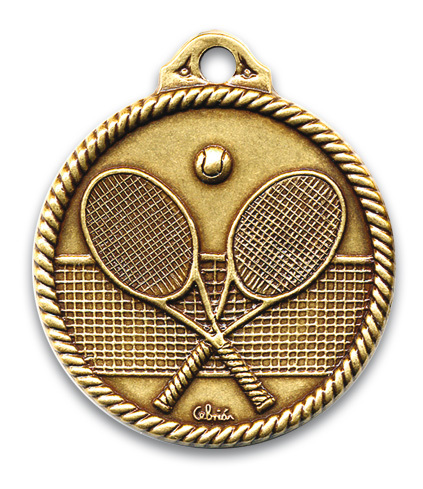 Please allow up to 5 business days for personalized engraving. 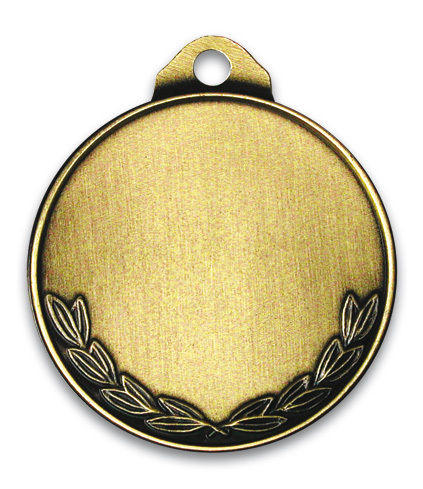 Engraving is available for $3.00(V) per line.